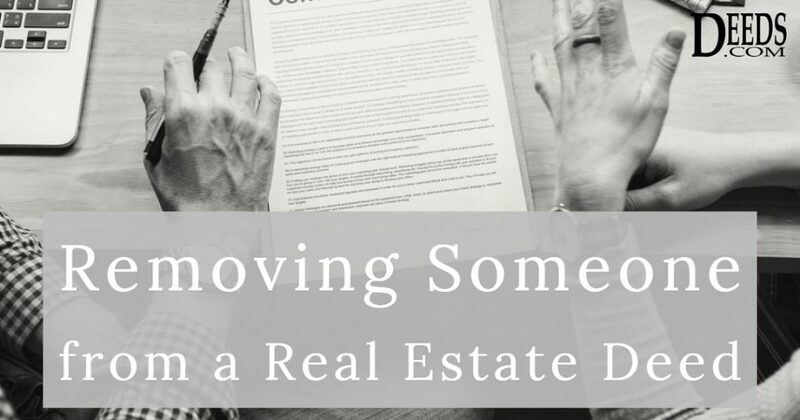 Removing someone from a deed—is it possible? The short answer: No. It is a misconception that someone can be “removed” from the deed. Nor can a co-owner simply take away another party’s interest in a property by executing a new deed without that other party. In short, no one can be passively removed from a title. 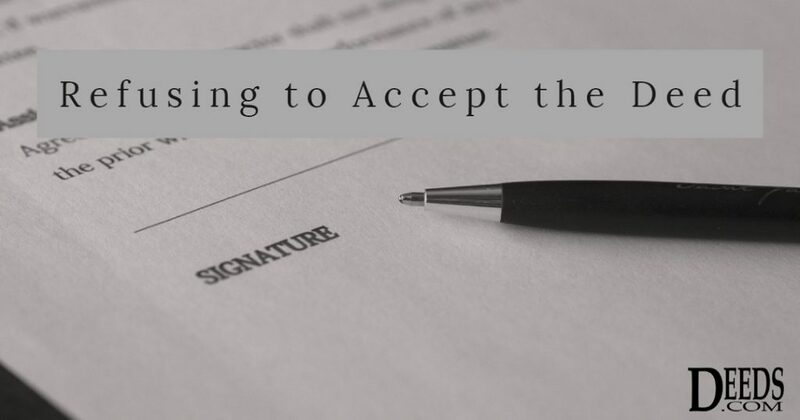 Even if an owner “added” someone else to the real estate deed previously, the first owner cannot reconsider and take the second person off the deed. 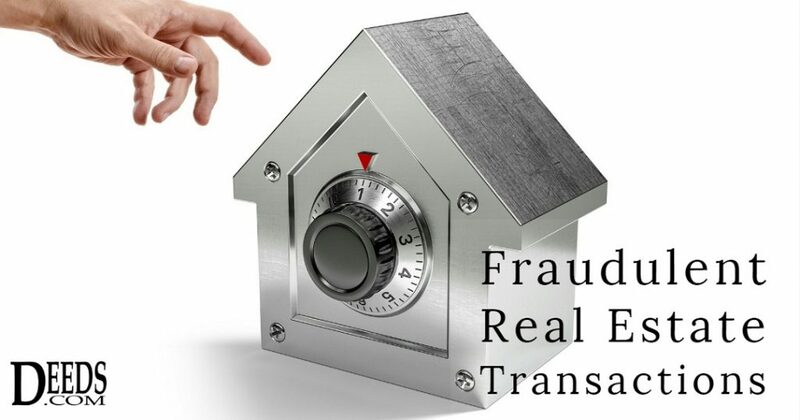 Quitclaim deeds show up commonly in fraudulent real estate transactions. This type of deed fraud can impact elderly people, buyers purchasing real estate from strangers without warranty, renters who are paying someone who is not a legitimate owner, and anyone involved who might buy, sell, or own property. Here, we examine how it happens and how to detect it. 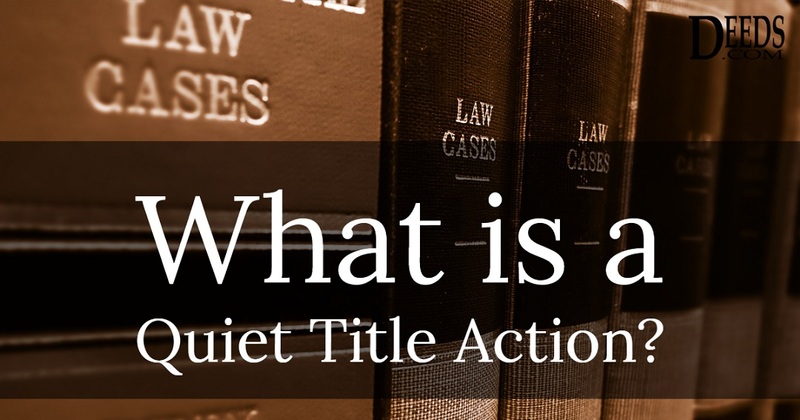 A quiet title action is a special legal proceeding to determine rightful, legal property ownership. It is often a preventative or “friendly” lawsuit to ensure that no other parties have conflicting claims to a title, or to resolve an ambiguity. Depending on state law provisions, the plaintiff—that is, the party filing the complaint—may be the mortgage lender, a potential buyer, the legal title holder, or someone in actual possession of the property. Prevailing in a quiet title action enables the rightful owner to get title insurance, to take a loan out on the property, and to convey the property free and clear of any cloud on the title. 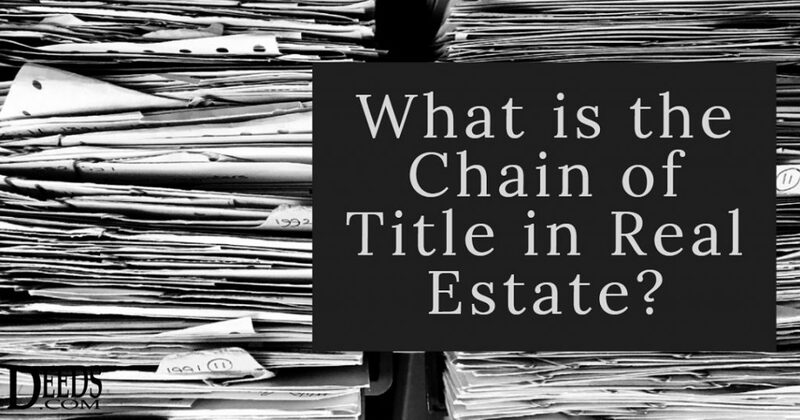 Whenever doubt or ambiguity arises as to ownership in a title search, the title company will not issue a title insurance policy. This means the property lacks marketable title. To obtain a mortgage loan, title insurance is necessary.